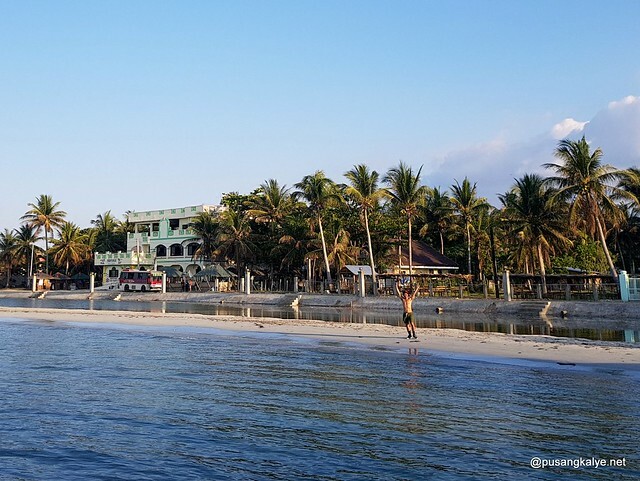 I went a bit tough with my writeup on Tondol White Beach in Anda (my hometown) I admit.TONDOL BEACH Anda Pangasinan: Boracay of the North squandered. But what can I do?That's the reality as I see it.The post has been getting a lot of attention lately and is one of the top traffic generators in my blogs.That said,many people have been emailing me how to get there.I am making this short post therefore for that purpose. It's actually very easy to get there. 1.Bus-Manila to Anda town (hanggang town lang talaga mga buses byaheng Anda.) Victory Liner or 5 Star. a/c buses --380php to Alaminos. 2.Rent a tricycle to Tondol ----average rate is 150php per tricycle, 1way. PS:there used to be only ordinary buses going straight to Anda (pero meron na ang 5star ngayon) so we usually do option #3. 3.If you can't catch an airconditioned bus going straight to Anda and want to at least have 5hours of comfortable bus ride.I suggest you ride the bus to Alaminos City.From there,take the bus to Anda.Then tricycle to Tondol. Ordinary Buses bound to Anda (coming from Dagupan) don't ply the area until 9am.There are passenger jeepneys near the city gymnasium though if you arrive earlier.8am would probably be the 1st trip. PS: Better get the # of your tricycle driver so that you can easily contact him should you want a timed departure from Tondol.There are only a few passenger tricycles in the area and it might be difficult to compete for one during summer. Drive to Alaminon -Bani-Bolinao then Anda. Look for Tara when you enter Bolinao. 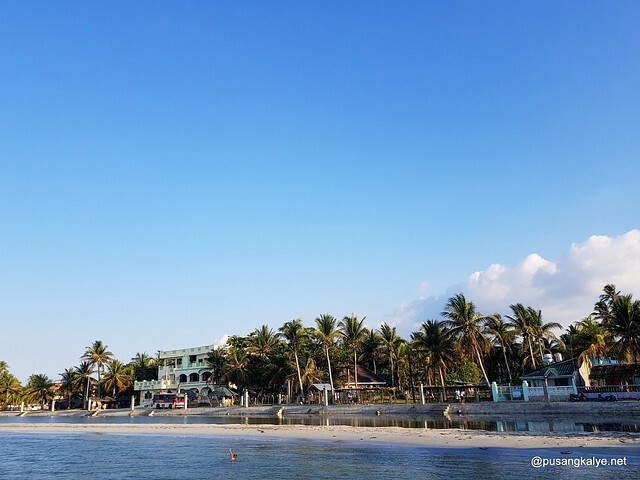 It's around 15-20 minutes away from the welcome marker, that's where you make the right turn towards Anda town passing through Catubig Bolinao and the Anda bridge which connects the island to mainland Pangasinan. It's another 15 minutes away straight to Anda's Town Proper. Once in town, just go straight and follow the same road. That road ends in Tondol. You will not go wrong because it is the only paved concrete road to Tondol. SO just follow the cemented road and you will not get lost. That's another 30-40 minutes away from Anda Town to Tondol approximately by car. Also, Tondol is better during summer season than during the season when I visited the place.I still have issues with some of the structures there though.Panira ng ganda ng Tondol!! hi. ilang hours travel time? We are planning to there this weekend ok b roads going there?hw many hours travel time frm mnila to tondol? any means of transpo fr Dagupan to Tondol though? Hi! how about from dagupan to anda? Hello it's me, I am also visiting this website regularly, this web site is really nice and the users are in fact sharing fastidious thoughts. How many hours from bocaue bulacan to tondol ?? Can i ask your number pra ma guide kmi sa sunday ?? Thank you ..
how about a food is there a canteen or resto to eat with? how about the foods? is there any nearby canteen or resto or even carinderia to eat with?